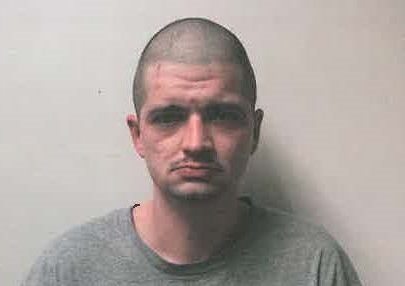 Christopher Allen Newman, 30, of Morristown has been charged with Aggravated Robbery of an east Morristown Fastop Market. The robbery occurred around 9:30 Monday night when the subject walked into the store with a knife in his hand tapping it on the counter and told the clerk to open the register. He fled the scene with approximately $500. Newman became a suspect after anonymous citizen tips to police. Investigators interviewed Newman yesterday afternoon, at which time he admitted to the crime. He is currently incarcerated in the Hamblen County Jail without bond. Chief Roger Overholt stated, “we are very appreciative of the information we received from the community which led us to this suspect. This is another good example of the community and law enforcement working together to keep our city safer”.